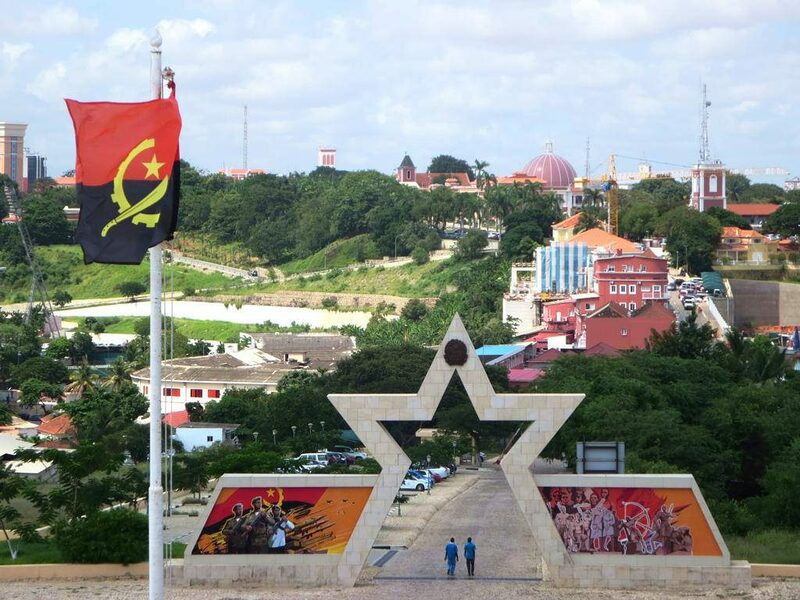 Angola’s next president: will new management bring change? President-elect Lourenco will struggle to meet the high expectations of supporters. 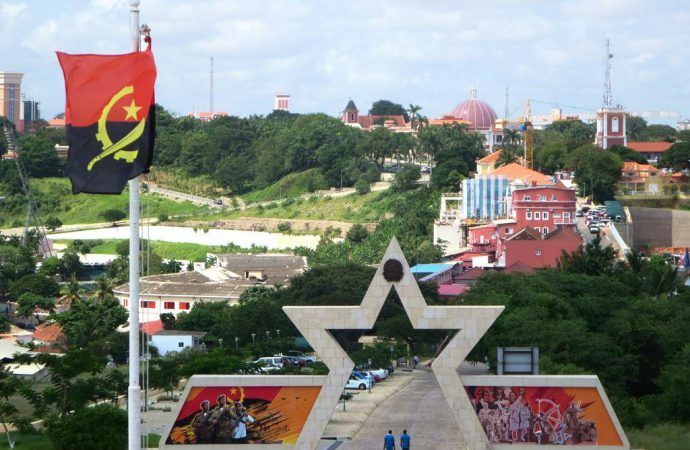 Angolan Defence Minister Joao Lourenco is set to take the baton from retiring President José Eduardo dos Santos following the August 23 polls in a transition that has been hailed as a step towards improved governance in the country. The electoral commission declared the ruling MPLA the winner of last month’s election with 61% of the vote on September 6. Observers have praised the transfer of power to a government leader rather than one of the outgoing president’s children, but as the MPLA maintains its traditional hold on power, substantive reforms in the country will be slow and hard won. Prior to the February 2017 confirmation that he would be stepping down, President dos Santos took steps to install his children in strategic positions in Angola. 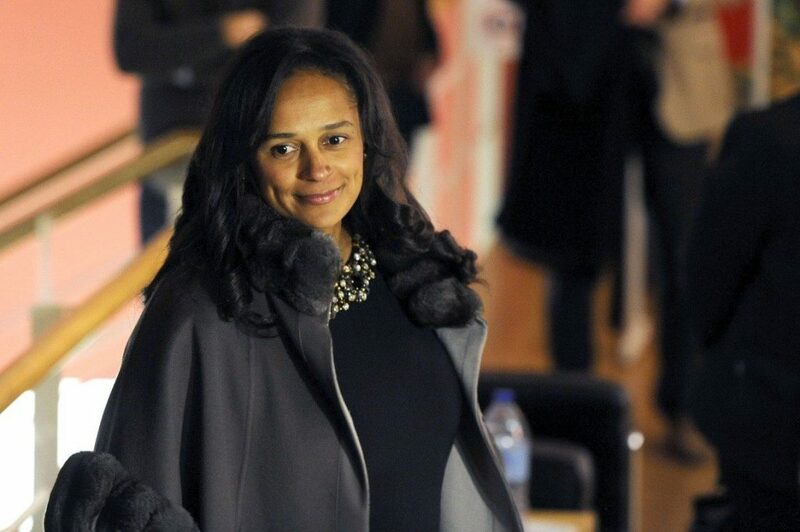 He appointed his daughter Isabel dos Santos as head of the state-owned oil company Sonangol in June 2016 (after he dismissed the previous board in April), a seat of double significance in a country where oil accounts for nearly half of GDP. The company’s position as regulator and administrator of the hydrocarbons industry places it at the centre of the sector and the Angolan economy. Current Vice-President Manuel Vicente, who was recently charged with corruption in Portugal, previously held the top seat at Sonangol. Isabel has pledged to improve transparency at the company and has increased the number of press releases and other communications the company issues, but few are of true substance. Moreover, only the president—not the legislature—has the right to investigate misdeeds by state-owned companies, leaving little need for real transparency. Outgoing President dos Santos’ son Jose Filomeno has chaired the three-person board of the country’s sovereign wealth fund since June 2013. In January 2017, he informed Bloomberg that the institution would take a more active role in managing its own investments. While the $5bn fund has made some efforts to invest closer to home and pledges more than a fifth to infrastructure investments in Angola and the region, projects such as a $180m contribution to a deepwater port in the oil-rich Cabinda exclave are unlikely to diversify the economy or improve the country’s failing health system. Instead, they will facilitate additional petroleum exports—now controlled by his sister. Jose Filomeno will keep the family’s hands on the country’s purse strings long after President dos Santos leaves office. Jose Filomeno and his sister Welwitschia dos Santos also serve as members of the MPLA central committee. While two members in a committee of 363 are not numerically significant, it puts them in a position to be groomed for elected offices and appointments; moreover, it shows their disproportionate role in the leadership of the party. Additionally, President dos Santos is set to continue as president of the MPLA, enabling him to select future officials and direct the party’s policy positions. With the Dos Santos family set to continue holding significant influence, government policy under President-elect Lourenco is unlikely to change markedly. The country’s central problems, particularly its overdependence on oil, which aggravates widespread poverty, will not be alleviated. Lourenco may direct funds to fulfilling his campaign promises, such as the national transport master plan and a regional infrastructure development master plan, which would help the country diversify away from hydrocarbons. However, given his perilous position as a handpicked successor to a still-omnipresent president, Lourenco is more likely to owe loyalty to the party and the backers that made him candidate than the voters who elected him. His background in public service has been mainly in military posts, to which he was also appointed by dos Santos. Moreover, Lourenco lacks the personal support base of a career politician. This is likely part of what made him an appealing choice for dos Santos. 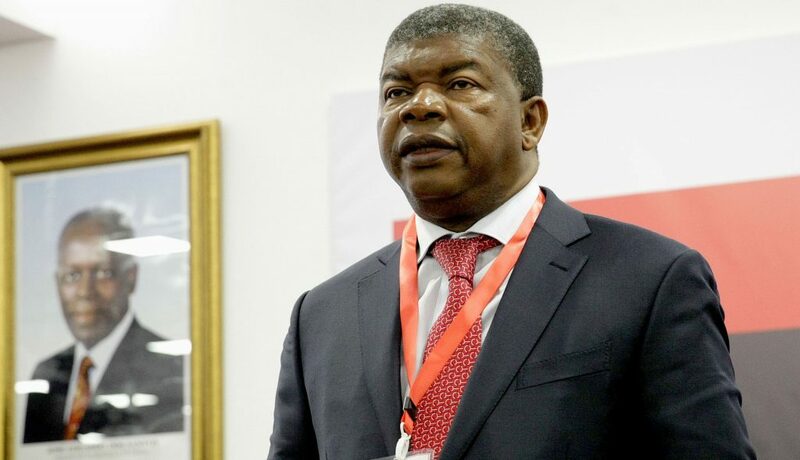 International media has paid disproportionate attention to Lourenco’s vow to tackle Angola’s lack of political and economic transparency; the country is ranked 164 out of 176 countries by Transparency International. Minister Lourenco himself is seen as uncorrupt, but even if this is the case, he is unlikely to be able to follow through on his promise to end impunity. While his administration might take symbolic actions to increase government accountability, the necessary backing at the highest levels within his own party is unlikely to be forthcoming. This will muzzle the influence of any anti-corruption task force, if it even gets off the ground. Consequently, the country will remain a difficult and nontransparent place to do business. Three opposition parties—UNITA, the FNLA and PNS—filed a complaint regarding the election results on September 8, with another party expected join them. While election observers from the African Union (AU) declared the August 23 election credible, opposition parties similarly dispute this assessment. Without a clear popular mandate, President-elect Lourenco will have little political capital or room to manoeuvre. While President dos Santos’ voluntary departure and presumably poor health have led to speculation that his influence within the MPLA will be diminished, Lourenco will likely continue to prioritise loyalty to the party. Meanwhile, from their positions of strength, the outgoing president’s children are likely to apply pressure for the strict observance of the party line.